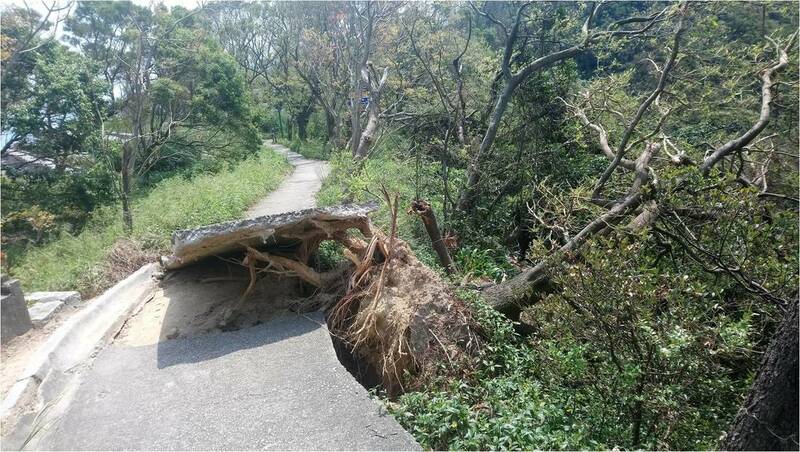 Typhoon Mangkhut, which caused the No. 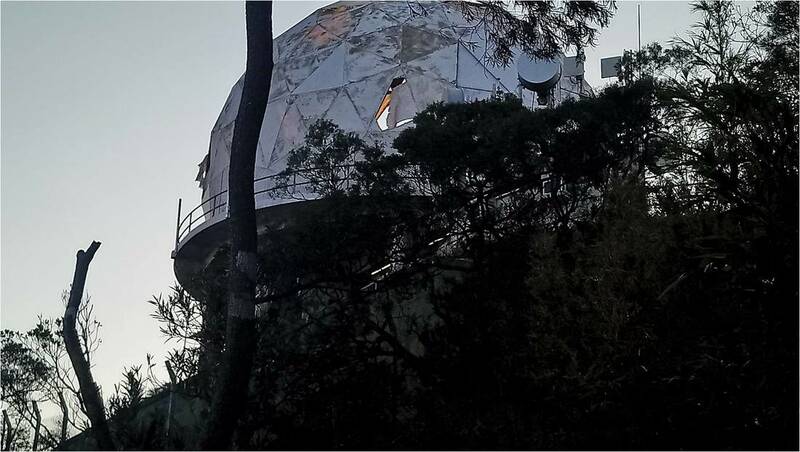 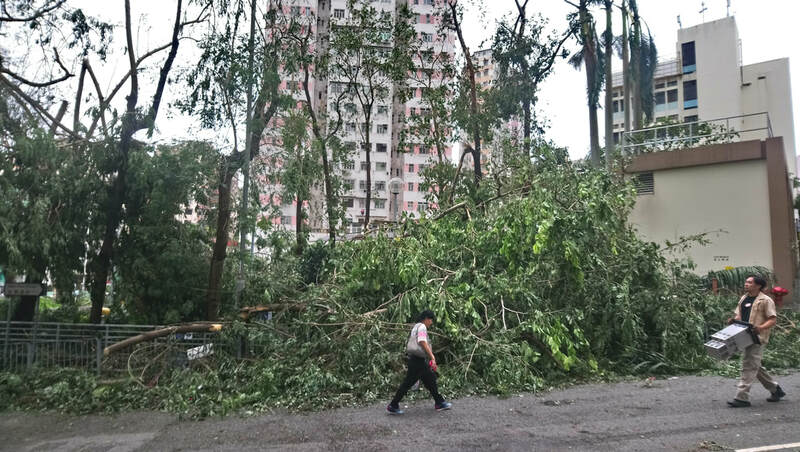 10 strong wind signal to remain hoisted for 10 hours on 16 September 2018 uprooted around 46,000 trees. 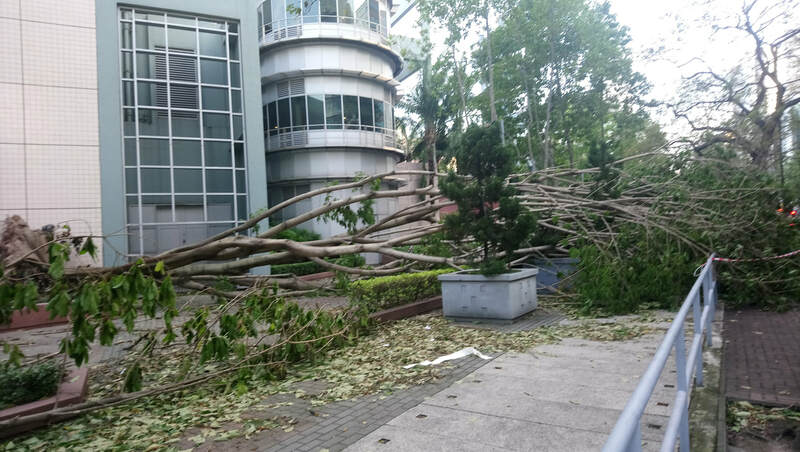 Although damage to buildings was relatively slight and the centre of the typhoon passed approximately 100 kilometres to the west of Hong Kong, the storm winds may have been the most severe since records in the current format were begun in 1946. 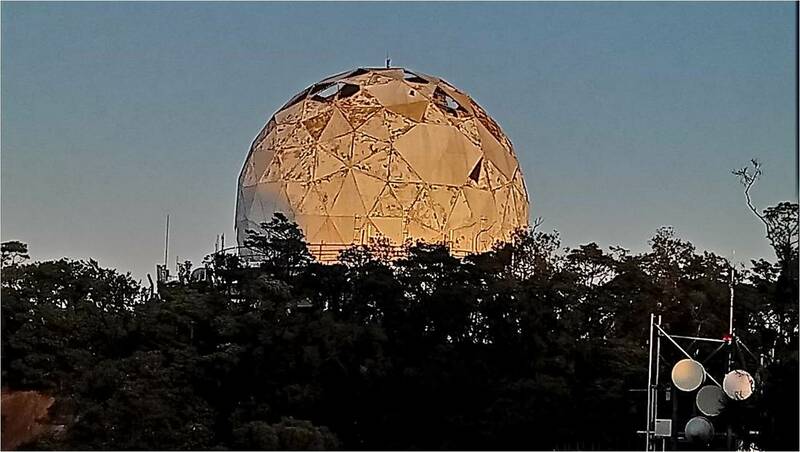 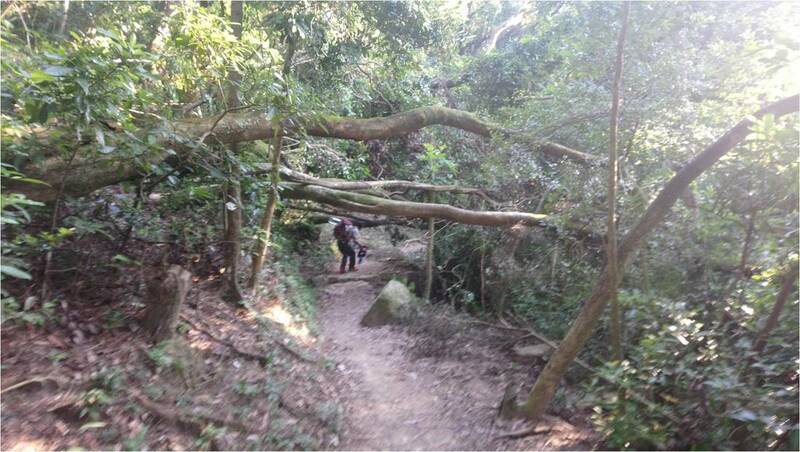 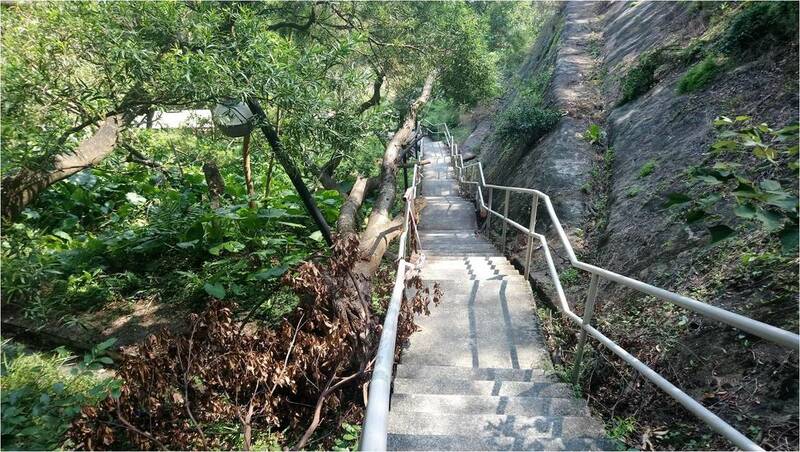 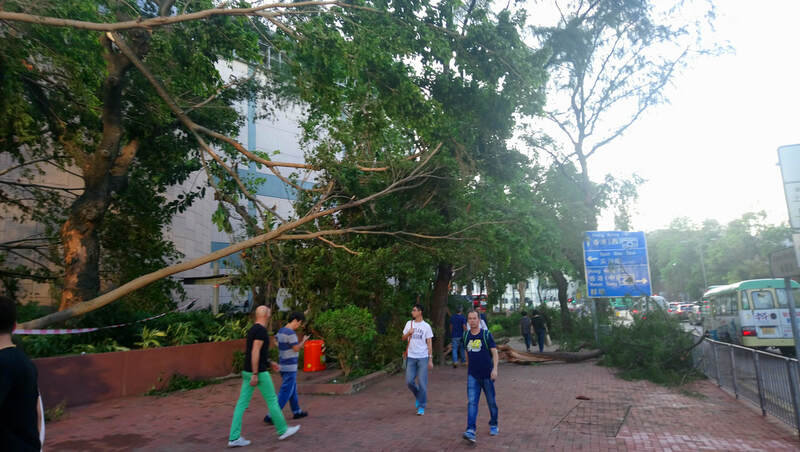 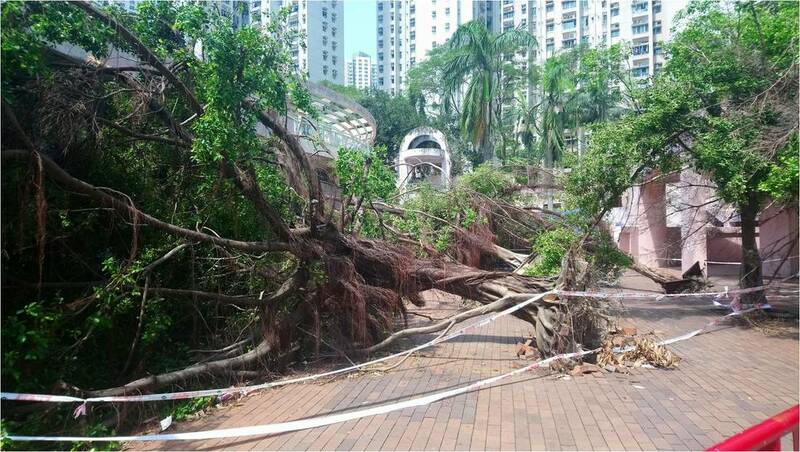 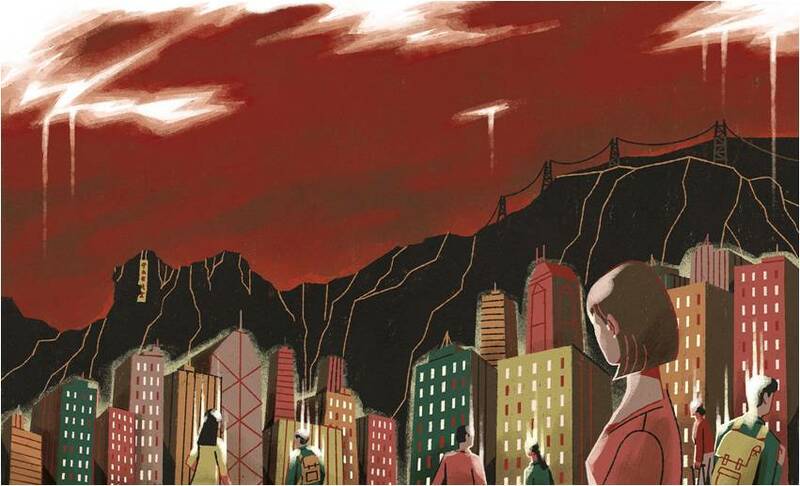 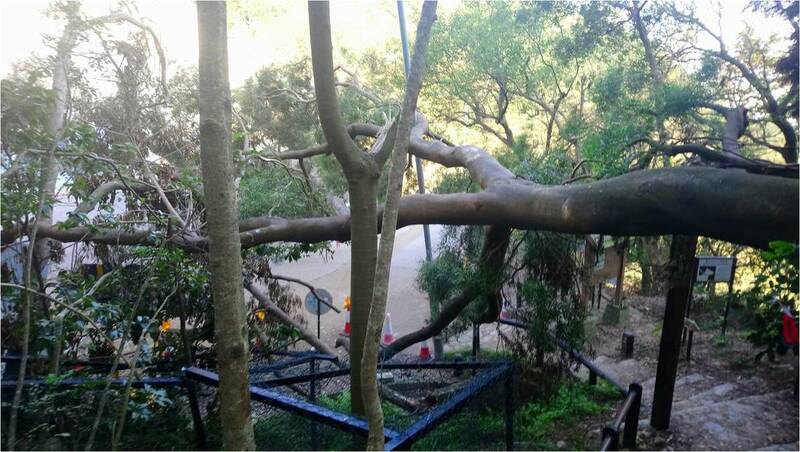 Below are photos of some of the damage in Tsim Sha Tsui, in East Kowloon and the hills above it and also on the Chinese University of Hong Kong campus. 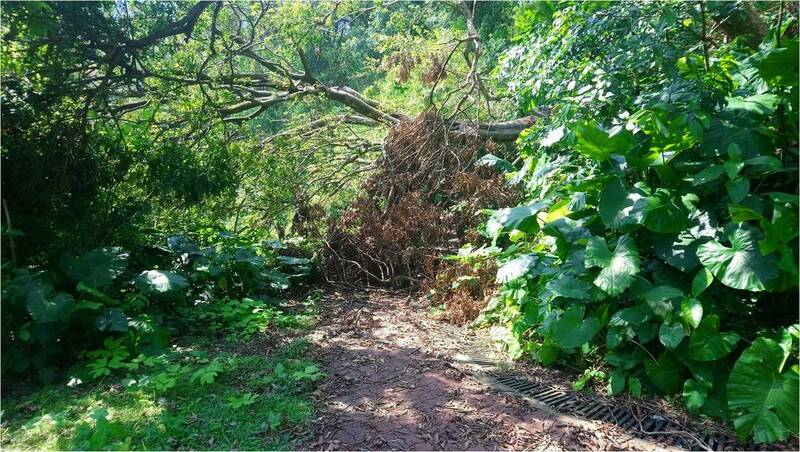 The problem of disposal of so many fallen trees is discussed here.